It is with great enthusiasm that we would like to introduce you to our new Al uminium Series. 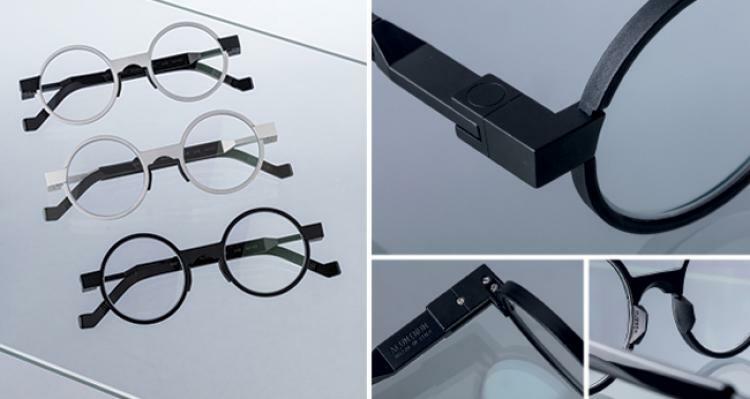 Frames are made of aluminium, an extremely light material with gr eat physi ca l and mechanic al properties, produced in Italy using a cuttvin-edge industrial cutting I milling process. 100% rubber nose pads are also a new feature that will provide a softer filling. The new ac etate temple tips while further contribut ing to soften t he filling it will also i mprove adjust ment of the spectacles.